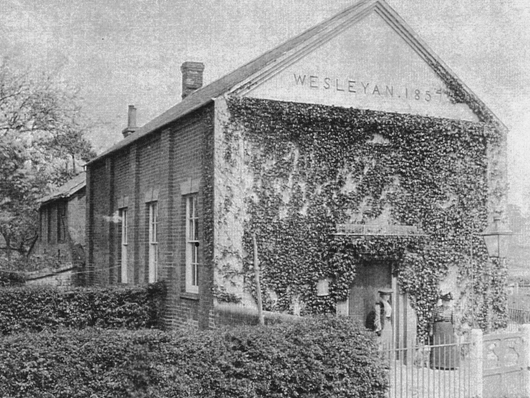 A Methodist Society at Walkern had been established before 1838 and formed part of the Biggleswade Circuit. 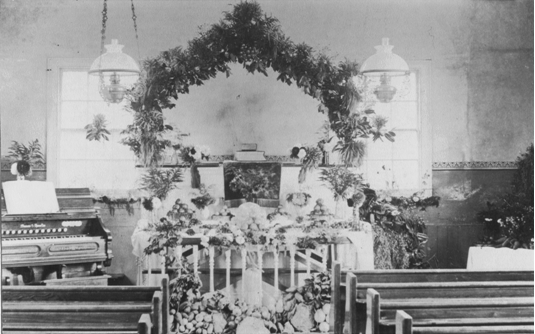 A chapel was erected in 1857 in Totts Lane. This building was sold in 1963 an now houses flats. 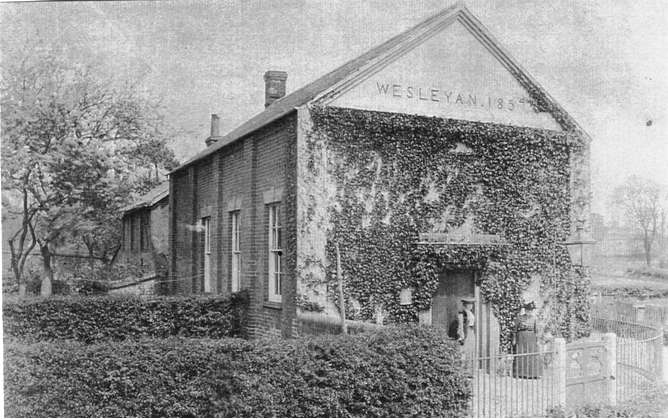 The congregation now shares the premises of the Walkern United Reformed Church. What a lovely building it was. It’s good to see the photo as I’ve often wondered how it looked before the conversion.